Mothers Day 2015 Gift Guide. Sunday 15th March is Mothers day and it is fast approaching! Have you got gifts for you mum yet? 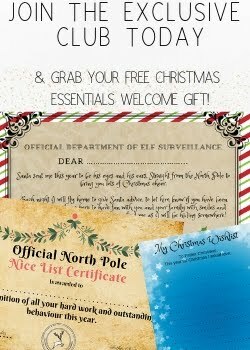 If not then check out our gift guide below for some fantastic gift ideas. Lavina Lily Diffuser - These 120ml fragrance diffusers from Lavina Lily bring a beautiful aroma and punch of fragrance to any home without the need to light any candles (especially useful if you have young children or pets around). Each Diffuser scent is contained inside a glass bottle with chrome lid and the aroma is dispersed throughout your home via 8 white reed porex sticks. Our particular favourite is this Sun washed linen. Its reminds us of those summer days that are hopefully just around the corner! Priced at just £12.00 this is certainly an affordable gift this Mothers day. If Sun washed linen isn't your thing then Lavina Lily have plenty of other fragrances to choose from including White musk and amber, Strawberry cupcake and Jasmin noir. Bunches Flowers - What better way to brighten mums day with a bunch of these gorgeous flowers from Bunches. Bunches have a fantastic range of brightly coloured Mother day flowers and judging by the bunch we received they are huge! The flowers pictures above are the "serentity" flowers from the bunches website and feature cream Avalanche Roses and purple Anemones featuring alongside lilac Aster, white Phlox and lilac Limonium.. Not only that but Bunches are offering free UK postage and all Mothers day flowers come with a free box of milk chocolates. Prices range between £16.99 and £33.99. Personalised Slate sign from Getting Personal - I am a huge fan of cute, quirky personalised gifts especially when they come from little people! These sturdy slate signs from Getting Personal can be personalised with any name/ message you require and are priced at just £12.99 including personalisation. They come with a rustic style rope so it can be displayed where ever you want. I think these would look great in a kitchen or bedroom and a lovely, reasonably priced gift for younger children to give on Mothers Day. Spice Kitchen spice box - If your mum likes cooking then this gift is a little bit different and something I am sure she would love. The Spice kitchen spice box contains 8 unique spice blends (Garam Masala, Panch Phoron, Jerk, Mexican, Sri Lankan, Chinese, Ras El Hanout & Baharat). These spices are handmade and packaged within the small artisan Spice Kitchen. The spices are all contained within the rustic wooden box with the work "Love" on the front. This quirky gift is sure to have and foodie mum smiling. These boxes are priced at £34.95. 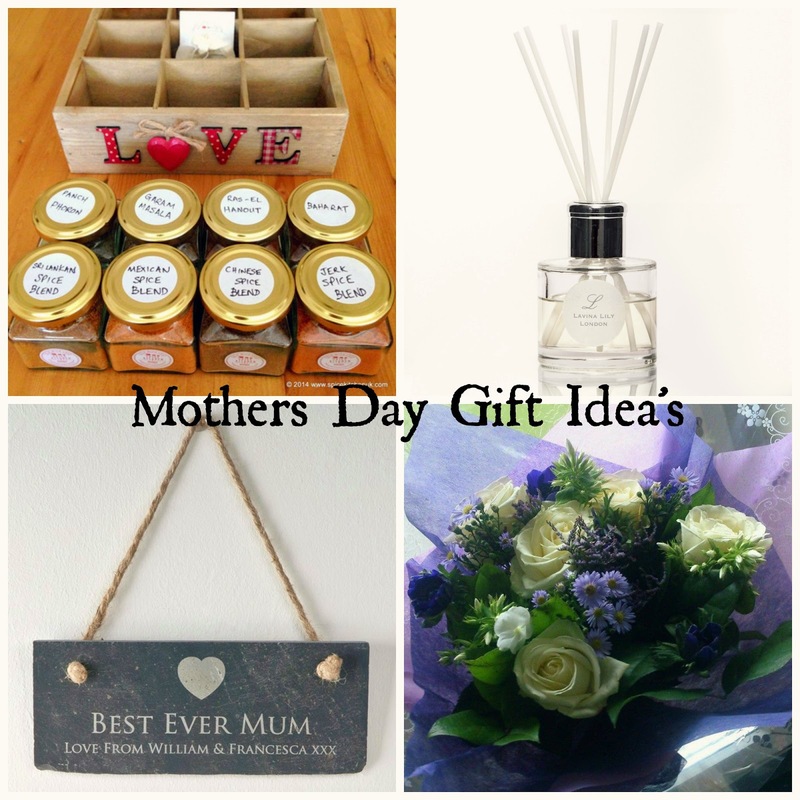 These are just some of the gifts we think are fab this Mothers Day, keep an eye on the blog for more gift ideas. I like the diffusers, they are a nice touch to fragrance a room. Flowers are always appreciated too! Flowers always do it for me. Even a small bunch is enough to brighten up my day. Flowers are always a plus when buying for my Mum (or when the wife does it oops). I like the spices in the box, that would be a welcome addition to my kitchen!